so have them ready if you need support! Do your gates close but then re-open ? This is the gates passing the front photocells! 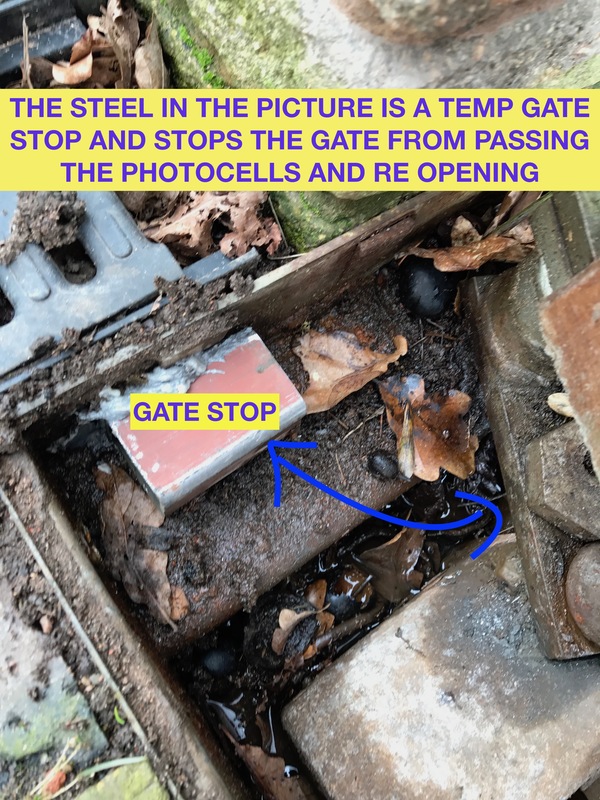 Try just stopping the gate with your hand just short of the photocell the gate should then remain still untill next opening command. Above is a common fault its a slug in the controle panel ip box gone bang! 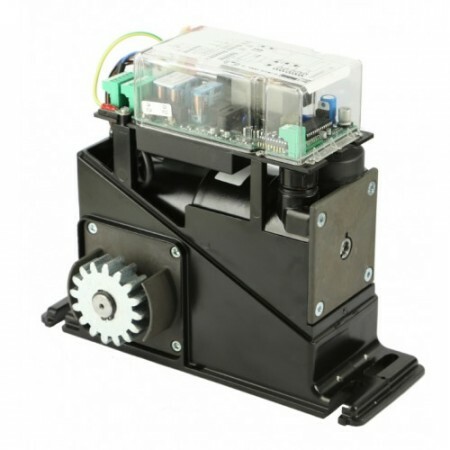 (or Gibidi garage door operator) that you wish to control. 2. 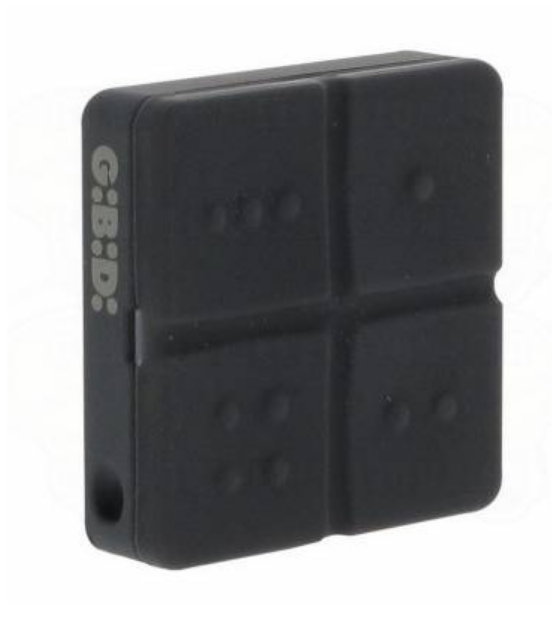 Take an existing working Gibidi transmitter and press buttons one & two simultaneously and hold them both down for exactly five seconds, you now have 10 seconds to perform the next step. your receiver for one second. 4. Programming is now complete and your new handset should now operate your receiver. IS THIS WHY YOU NEED A GATE TROUBLESHOOTING PAGE? Sometimes when an electric gate automation malfunctions there is a fairly simple solution. If you follow the troubleshooting guides below you might be able to repair your gates yourself and avoid a call-out charge. 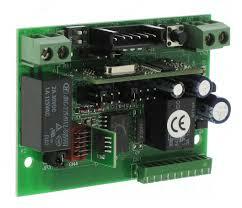 If your electric automatic gate is not opening or closing on your remote control try the following. 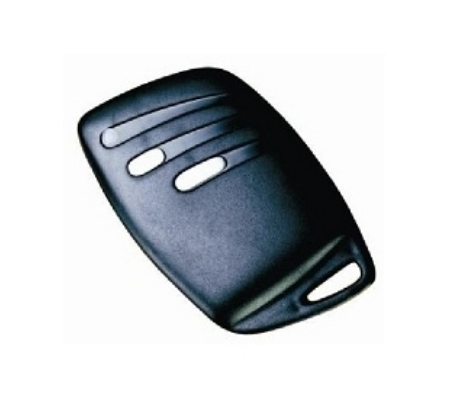 Try using another control to open the gates such as a keypad or intercom. If this works then try another remote control. If another remote control work then it is likely your remote control batteries are flat. If no remote controls work but you can open the gates using other controls then you have a problem with your remote control receiver. Check that the power supply to the gate is on. 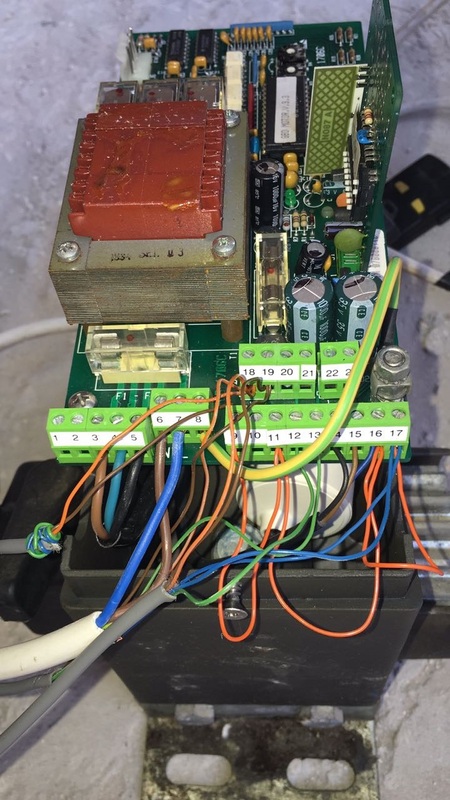 If your automated gate was installed by arsparks installers we would have explained where the electrical isolation was at time of installation. If you are unsure then check your electricity consumer unit (fuse box) and see if any of the switches are in the off position. Read the labels of any switches that are off and if they are for the electric gate switch it back on. If the trip switch returns to the off position again then you will need to ring Adrian and ask him to visit to repair your gate electrics. If the switch stays on then try your gate again. If power to the gate was on try turning the power off, wait 30 seconds and turn it back on. 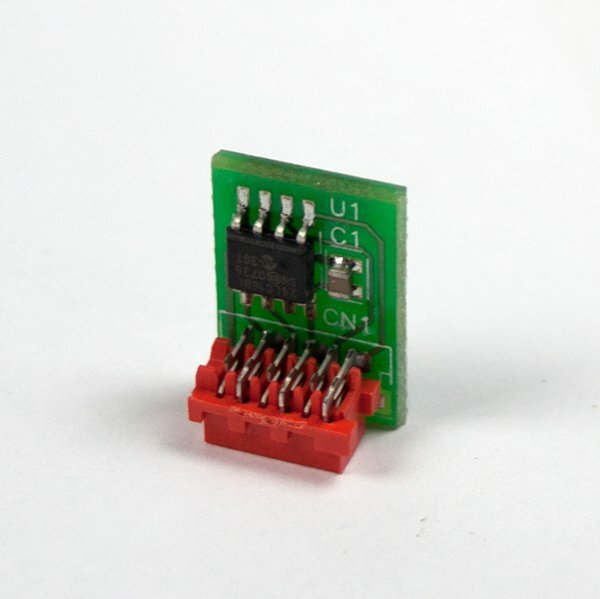 This will reset any microprocessor controls for the gate. If your gate has safety beams then check the safety beams are working. The most common cause of gates sticking open or closed is an obstruction to the infrared safety beams that shine across the gateway. Typically there are two pairs of safety beams, one just beyond the gates when they are closed and one just beyond the end of the gate when it is opened. Each safety beam box is one of a pair, a transmitter and a receiver on opposite sides of the road. First check that there is nothing blocking the line of site between the pair of beams such as long grass. Check that there is no mud or dirt on the front face of each beam box. Also if the weather is dry you could have a look inside the lid of the sensor's. 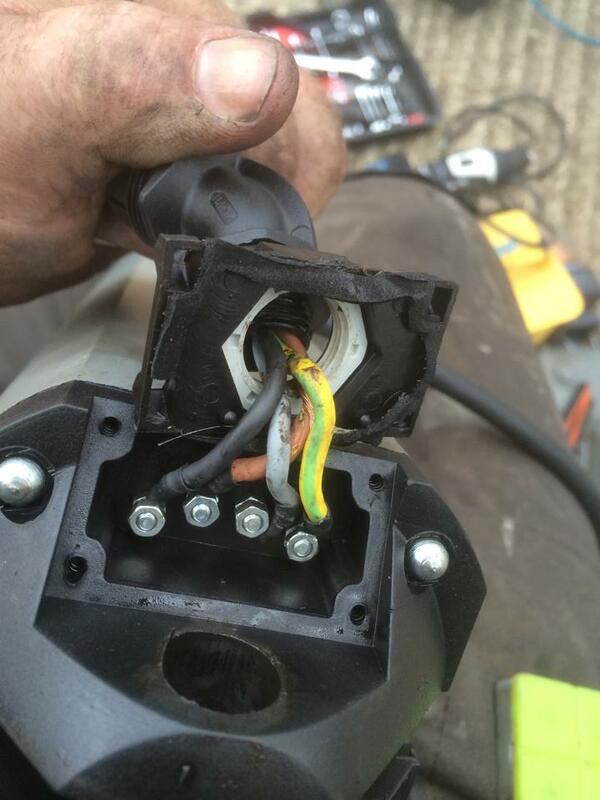 Turn off all gate power then open the cover with a small cross head screwdriver. Then giving them a wipe out with a damp cloth or clean dry paint brush and getting rid of insects and spiders webs then replace the cover. When you have cleaned all four (if you have four)safety beams switch the power back on. Gibidi photocells no light is good when you obstruct photocell a red light and click from 1 of the pair! A constant red light is bad for Gibidi photocells! red light gose off all should be good! If none of the above resolves the problem then call Adrian to repair your electric gate automation. 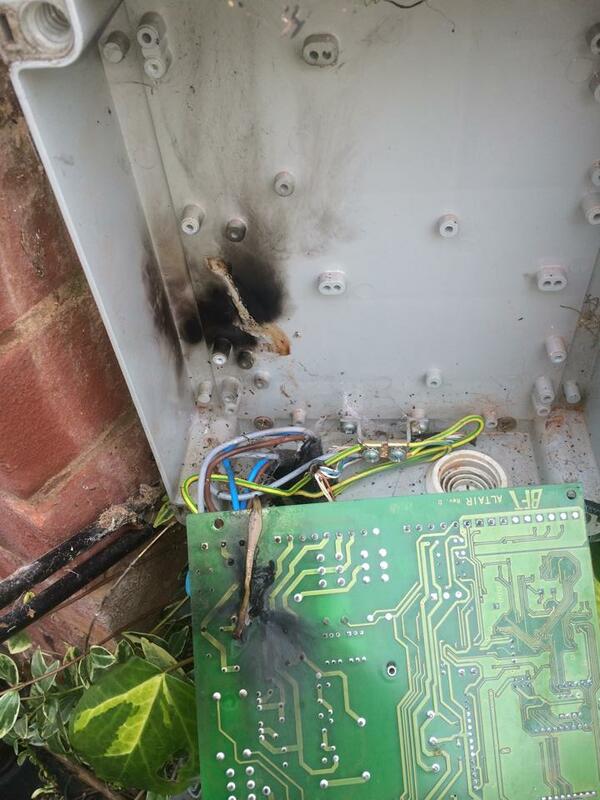 The electronic gate control panels internal fuses may have blown. It is very important that you isolate the gate electrics before checking them. DO NOT PROCEDE IF YOU ARE UNSURE HOW TO SWITCH THE POWER OFF. After switching off the power to the gateway open up the control panel enclosure. Look on the main circuit board for the labelled fuses. Open each one in turn and look at the glass fuse inside. If the fuse has not blown you should be able to see a very fine silver wire inside it. If the fuse has blown there may be replacements in the control panel housing. Read the rating of the fuse on the silver cap and replace it with one of the same rating. It is very important you only use a fuse of exactly the same rating or you may damage your equipment. 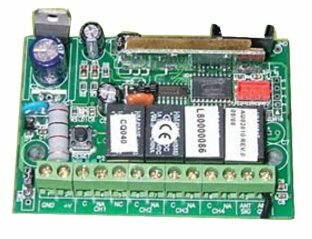 If you are at all unsure of the correct fuse to use or the fuse blows again after you have replaced it and switched power back on then call Adrian to come and repair your electric gate automation. 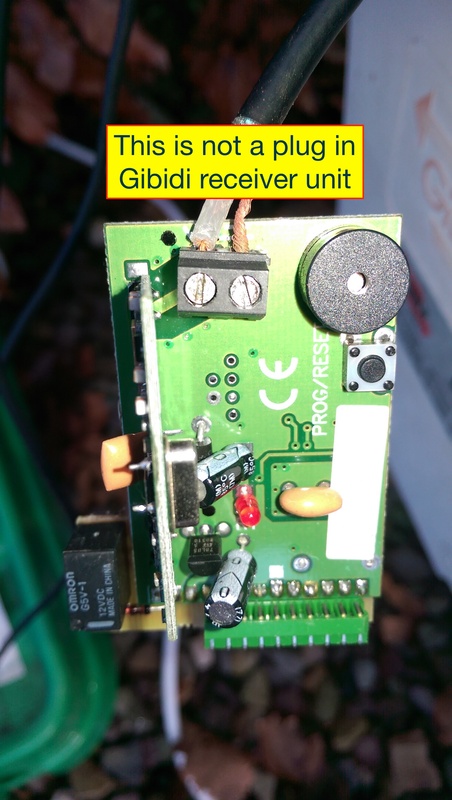 USING AN EXISTING WORKING GENUINE GIBIDI DOMINO TRANSMITTER FOB. 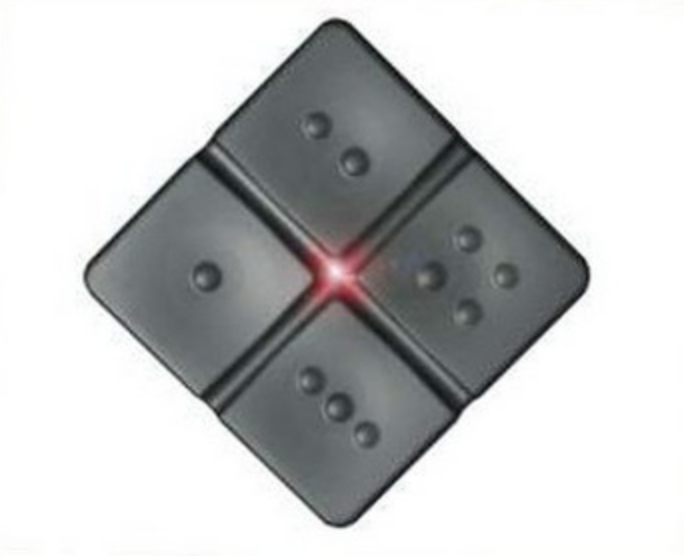 Press buttons 1 and 2 together at the same time for 8 continuous seconds. Briefly press the button 1 on the new remote transmitter fob. Leave the system for 10 seconds. transmitter fob and the gates should open. (1)Sliding gates Take the lid off the motor so you can see control panel and see through cover Then undo the screw by you at the end of the control panel by wiring then loosen the 2 screws at the far end away from the wiring to lever the see through lid up away from the wiring then at the far end away from the wiring there is a pcb card sticking up with a RED L.E.D and BUTTON by it …. (2) Swing gates go to the control panel remove the lid and on right hand side ½ way up there is a PCB card sticking out with a RED L.E.D and BUTTON by it Press button briefly until red L.E.D comes on then press ONLY BUTTON 1 on remote…. If red L.E.D goes out press button again and repeat with other non-programmed remotes. THIS PROGRAMS ALL 4 BUTTONS …. ONLY EVER PRESS BRIEFLY BUTTON 1 ON REMOTE FOR PROGRAMMING! 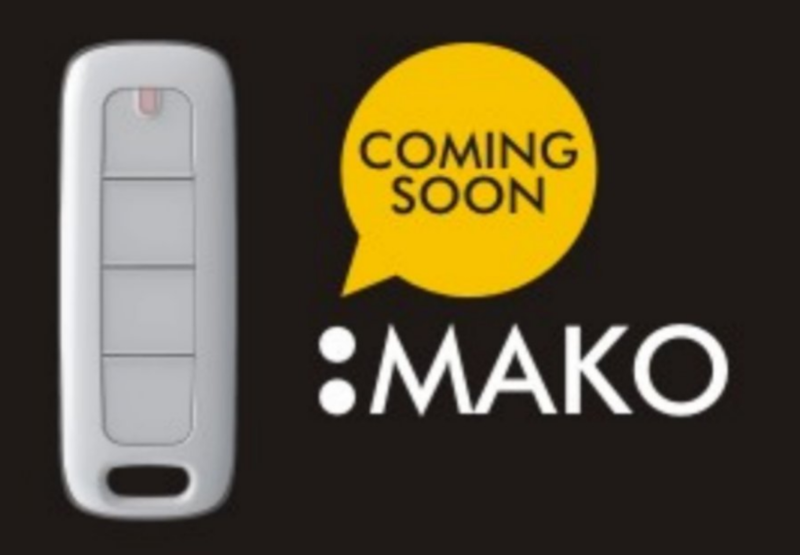 If you have 2 button Gibidi remote follow the instructions but you can press the button you want to work the gates! Don’t Press the receiver card button in for more than 5 seconds as this could delete all programmed remotes already programmed into it!